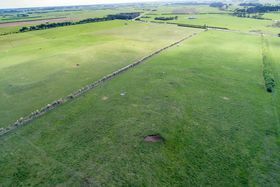 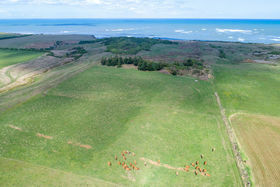 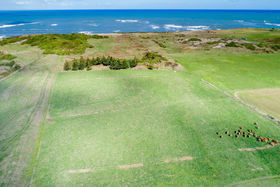 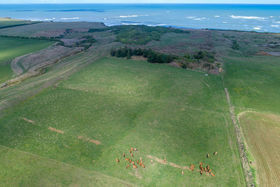 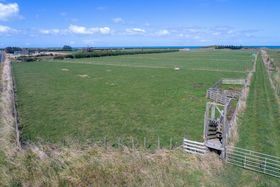 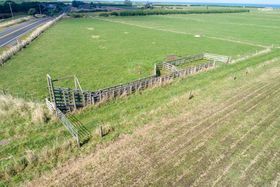 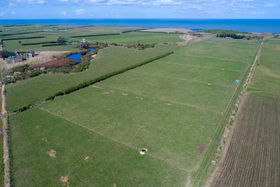 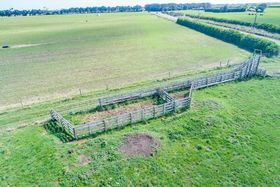 Set from Surf Highway to the clifftops, this is a wonderful opportunity to secure 12.14 ha (30 acres) of flat fertile land favourable for grazing cattle, growing maize or setting up your lifestyle block with ideal building sites. 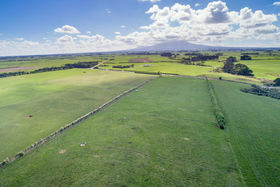 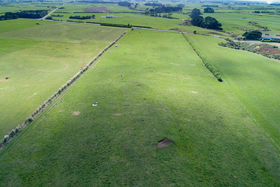 Currently well structured into twelve paddocks with race access, yards and loading race for easy stock control. 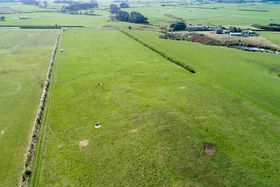 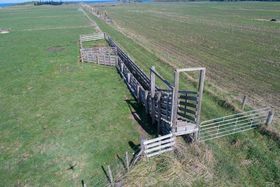 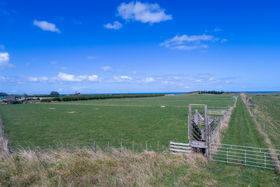 Supported by the Waimate West Water Scheme, troughs in every paddock. 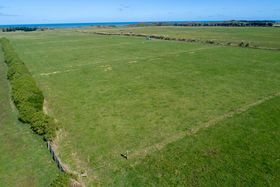 This property is for sale by tender, closing at 4.00pm, 9th of May.